Visit site for hours and fees. 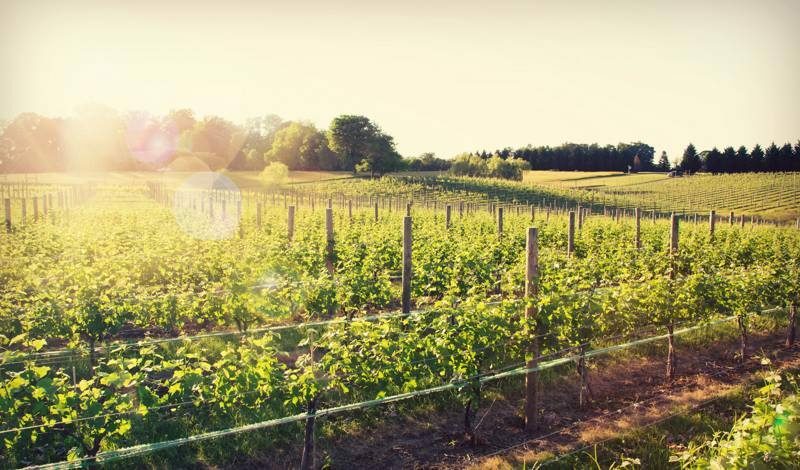 8 Chains North is a small family-owned and -operated farm winery located in the town of Waterford in picturesque Loudoun County, Virginia. Our business began in 2006 when our original vineyard, Furnace Mountain, was planted by father and son on the bluffs of the Potomac River. We believe that the best wines begin in the vineyard, and invite you to enjoy a glass or bottle with us.